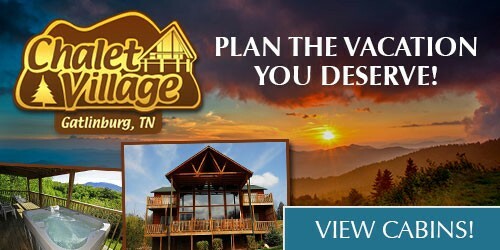 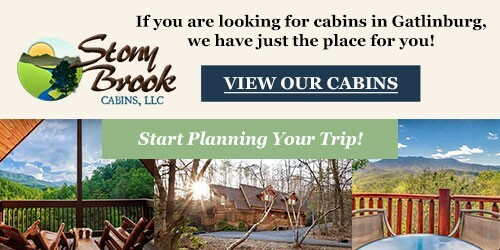 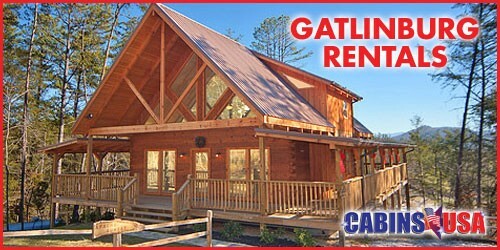 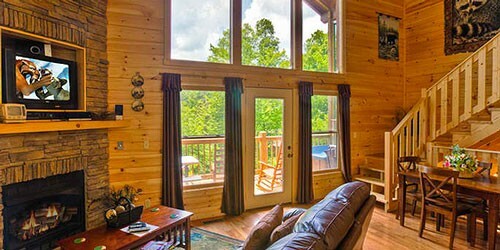 Find perfect Gatlinburg cabin rentals for your next Smoky Mountain getaway. 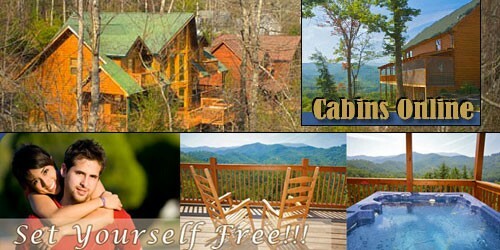 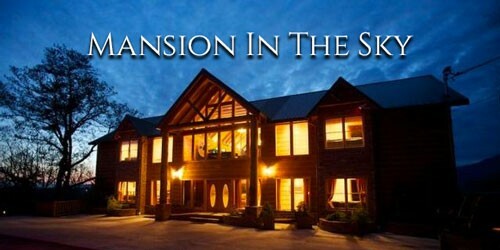 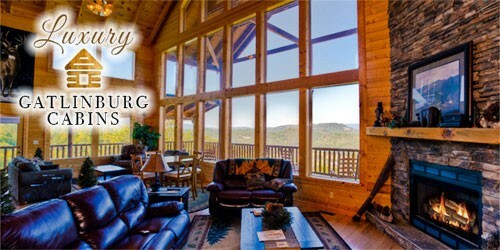 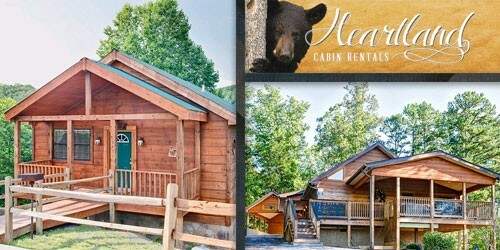 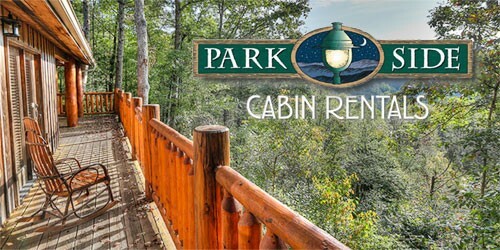 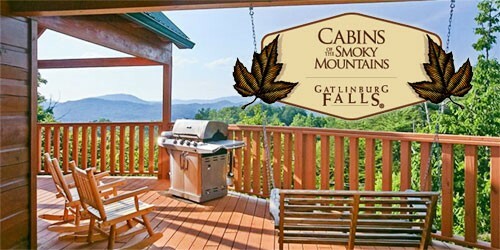 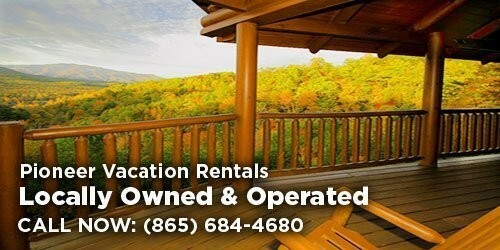 Relax and indulge your senses with a breathtaking view of the Smoky Mountains in a luxury cabin in Gatlinburg. 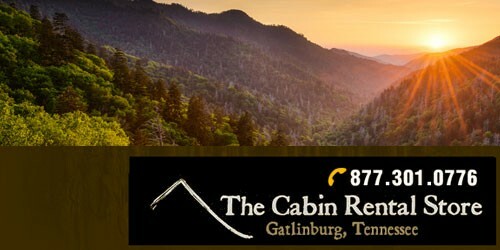 Be sure to check out things to do in Gatlinburg before you plan your trip.